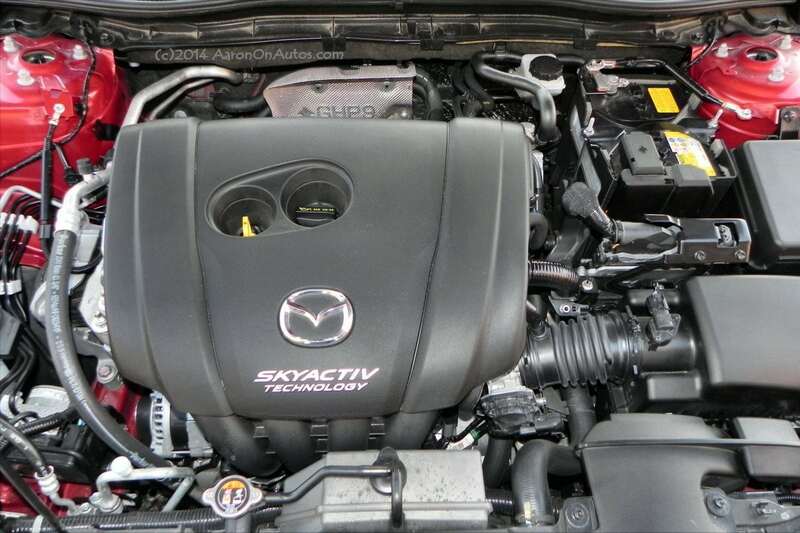 Having undergone a full redesign, the 2014 Mazda3 has a lot of new standard equipment, an award-winning new interior, and the full SKYACTIV suite of power, safety, and efficiency. It all makes for one desirable little hatchback. No matter which package you buy the new Mazda3 in, you’ll get one great little car. The 3 can be had in either sedan or hatchback form, but we much prefer the sporty hatchback five-door design for its enhanced versatility and slight weight gain for better stability on the road. The good news for Mazda fans is that the company didn’t sacrifice the car’s best strengths (practicality, fun drive) in this redesign. The car is still as fun and useful as it’s ever been. 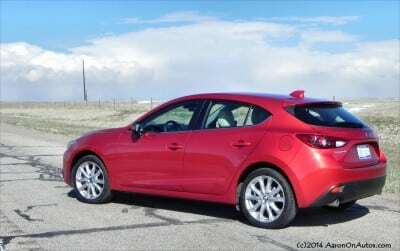 The 2014 Mazda3 has two engine options, two trim levels and two sub-trim levels. The engines are a 2.0-liter and a 2.5-liter four-cylinder SKYACTIV gasoline while the trim levels are “i” and S. Subtrims for those are SV and Grand Touring. The S is the sport model, as we drove it, and the “i” is the fuel-efficiency option with Mazda’s i-ELOOP mild hybrid system. Our test model was a 2014 Mazda3 S in the five-door hatchback option and Grand Touring package. 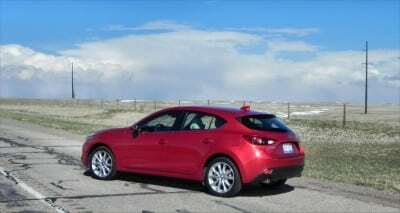 For reference, the base price for the five-door Mazda3 is $18,945 and for the sedan it’s $16,945. The new 3 is a beautiful car. Mazda extended the wheelbase about two and a half inches and widened it proportionally. This gives the little car a bigger feel without changing its drive dynamics too much. It’s far roomier inside as a result. 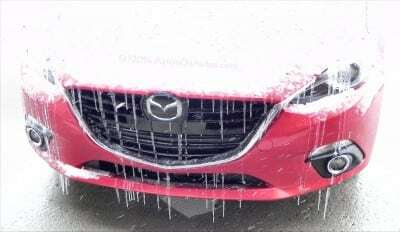 Going with that size expansion, the 2014 Mazda3 gains a lower stance and a more aggressive grille treatment to come in line with the rest of the Mazda lineup. From the grille to the windshield, the little 3 is very similar to its big brother, the Mazda6, which is a good thing. 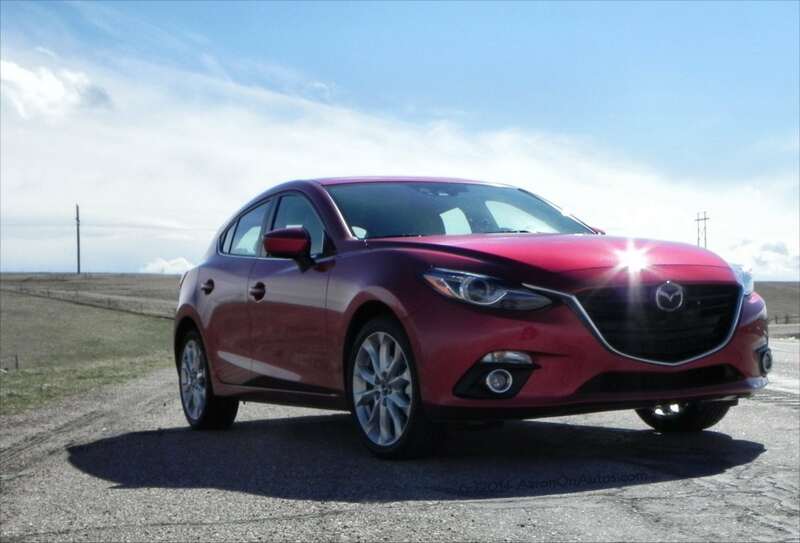 The 6 is one of the most beautiful sedans on the road today and there’s nothing wrong with Mazda emulating that in their small car best-seller here. The curve from the fender continues through the door in a swoop, but the windshield, while at a similar street coupe angle as that found on the 6, is more rounded at the roofline with a straighter, longer back that only slightly curves downward in the hatchback design. Behind that, the rear fender has a slightly-curved hump to the top of the taillamp, furthering the muscular look of the body. Underneath, along the bottom of the doors, runs a upward-running cut that denotes a running board built for speed. Beautiful wheel options finish off the look. It’s a far more flowing, sinuous design than the previous-generation had. It makes for a great-looking car. 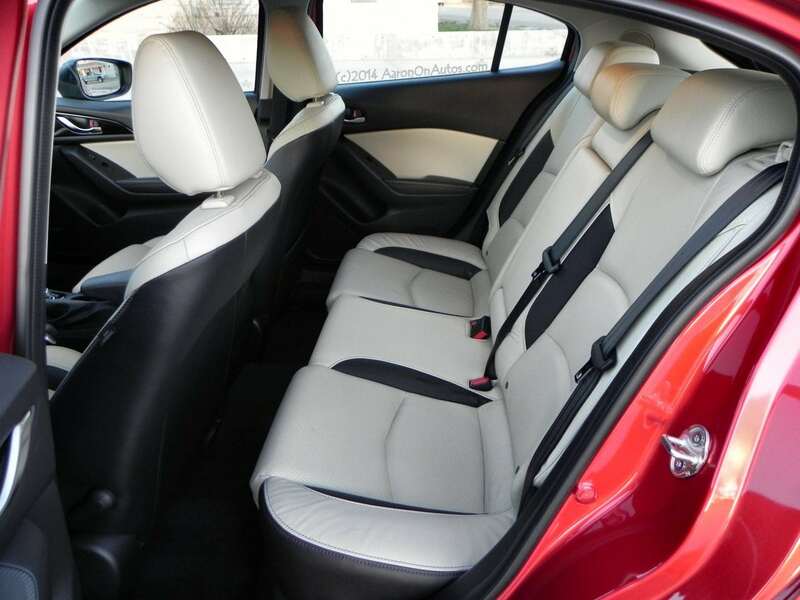 Several things on the interior change according to trim level. Our Grand Touring model had the leatherette seating, sunroof, dual-zone automatic climate, a 7-inch screen, power adjustable driver’s seat, rear-view camera, heated front seats, and a lot more. The S package also includes paddle shifters, bi-xenon and LED exterior lighting, and the great little heads-up display that pops up from the driver’s side dash. 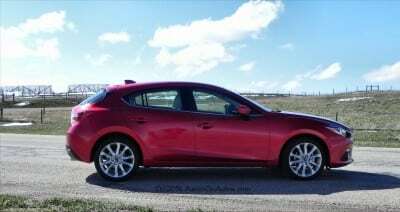 For anyone getting into the 2014 Mazda3, the first thing noted is the beautiful interior and its high amount of comfort. For the segment, it’s hands-down the best interior we’ve seen and it deservedly won a Wards 10 Best for it. The color tones, no matter which palette is chosen, are beautiful and the seats are fantastic to sit in. 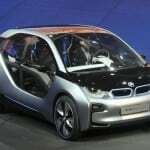 The driver will also immediately notice a little transparent plastic pop-up that appears when the engine is started. It is right in front of the driver, just above the steering wheel on top of the dash board. This is the heads-up display and its position is perfect once you have the seat in your preferred position. On that display is projected your speed and occasionally other information about what’s going on with the car (such as when cruise control is canceled or a problem is detected). It allows you to check your speed and set the cruise without looking down at the instrument cluster, keeping your eyes on the road. The new 3 also has Mazda’s Commander dial and buttons for controlling the infotainment screen. This is well-placed just below the shifter and is akin to those you’ll find in luxury models such as the Lexus line. It takes a moment to get used to it, but it quickly becomes intuitive. The 2.5-liter four-cylinder engine upgrade means a 30 horsepower and 35 lb-ft improvement over the 2.0L engine option. The 2.0 offers 155 hp and 150 lb-ft of torque while the 2.5 has 184 hp 185 lb-ft of torque. 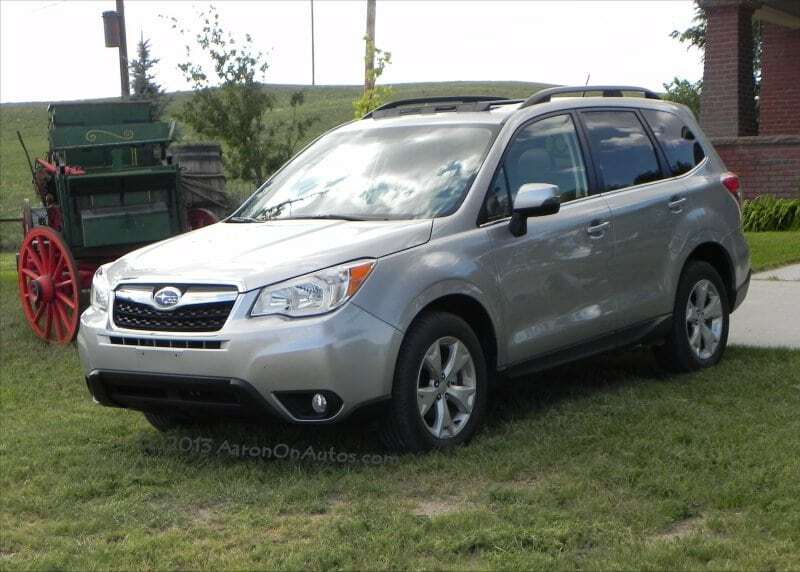 The 2.0 offers an EPA rating of 34 mpg combined (30 city, 41 highway) with the six-speed automatic. The 2.5 achieves an EPA rating of 32 mpg combined (28 city, 39 highway) with the same six-speed auto. So going to the faster engine doesn’t necessarily kill fuel economy. 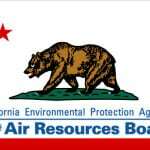 The i-ELOOP system adds about 10 percent (according to Mazda) to the car’s MPG with the general consensus in the real-world giving it a +1 mpg rating across the board. The 0-60 times for the 2014 Mazda3 S with the 2.5L are phenomenal. While I do not test for this myself, other outlets have seen sub-7-second times. My own freeway on-ramp test (quarter mile on-ramp at a 3 percent steady grade with one mild curve, starting from zero MPH) averaged a merge speed of 97 mph on three runs using the automatic transmission (no shifting). That’s far faster than any other car in this segment that I’ve tested. 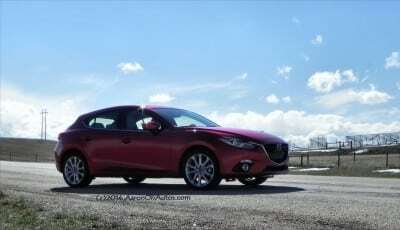 The Mazda3 is extremely sporty and fun to drive. 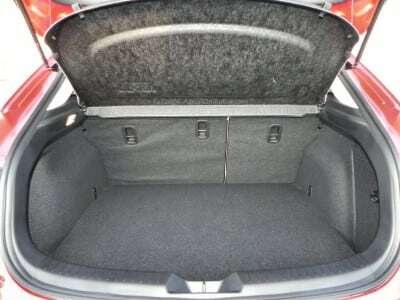 More than that, though, it’s a practical car that can seat four or five easily and with plenty of cargo space for their stuff. In our time in it, we drove on both highways and in city traffic with two adults and often with two children in safety seats in the back. At no time did we feel it was too small. The 2014 Mazda3 is also comfortable on the road, with an average amount of road noise in comparison to others in the segment. It handles well in both inclement weather and sunshine (we had both). 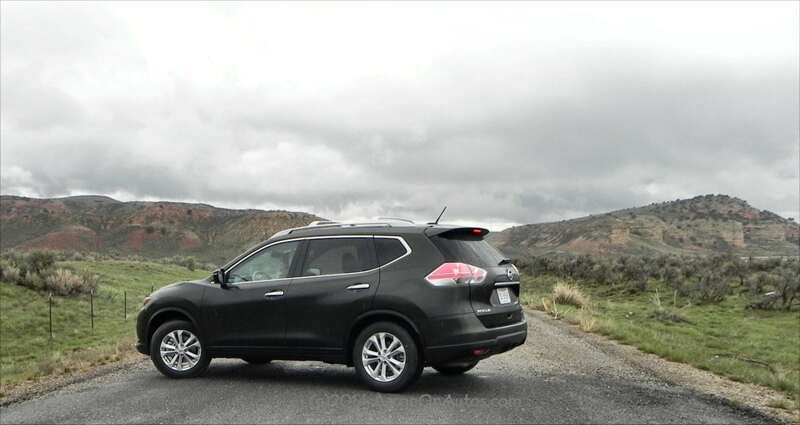 It has a powerful response on the throttle, pushing everyone back into their seats in a fun way, yet the 3 still retains high confidence in its fuel economy and measured road feel. Being a compact car, it’s also easy to park, very maneuverable, and handles itself well in parking lots. 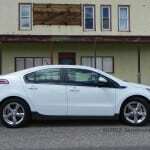 Compact cars are a highly-contended market with great offerings from Chevrolet in the Cruze, Honda with the high-selling Civic, Toyota’s best-selling Corolla, Hyundai with the bargain-priced Elantra, and the beautiful Kia Forte. Of course, we can’t ignore the Ford Focus either. In fit and trim, the Cruze cannot compare, but the Forte is likely better than the Mazda3 in most respects on those terms. For sporty drive, the 3 is a great rival to the Focus while in price, the Hyundai still rules the roost. All the way around, though, if you like some fun factor in your drive and want great standards and options at a good price, the 2014 Mazda3 shouldn’t be ignored. Great seating! Best in the segment bar none. Loud road noise, though not off-par for the segment. In summary, the 2014 Mazda3 S Grand Touring is a beautiful car with a lot of style, near-perfect interior, and a lot of fun presence on the road. Even in the smaller 2.0-liter engine, we’re told it’s a great little goer and with the 2.5L as we had it, it was a blast to drive. Fun, practical, and economical. What more could you ask for? Our Mazda3 was a manufacturer’s press loan vehicle, which we drove for about a week. 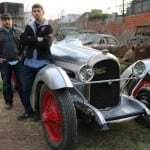 In that time, we put a total of 167 miles on the car and drove it in town, highway and limited city traffic and in both winter and clear spring weather.